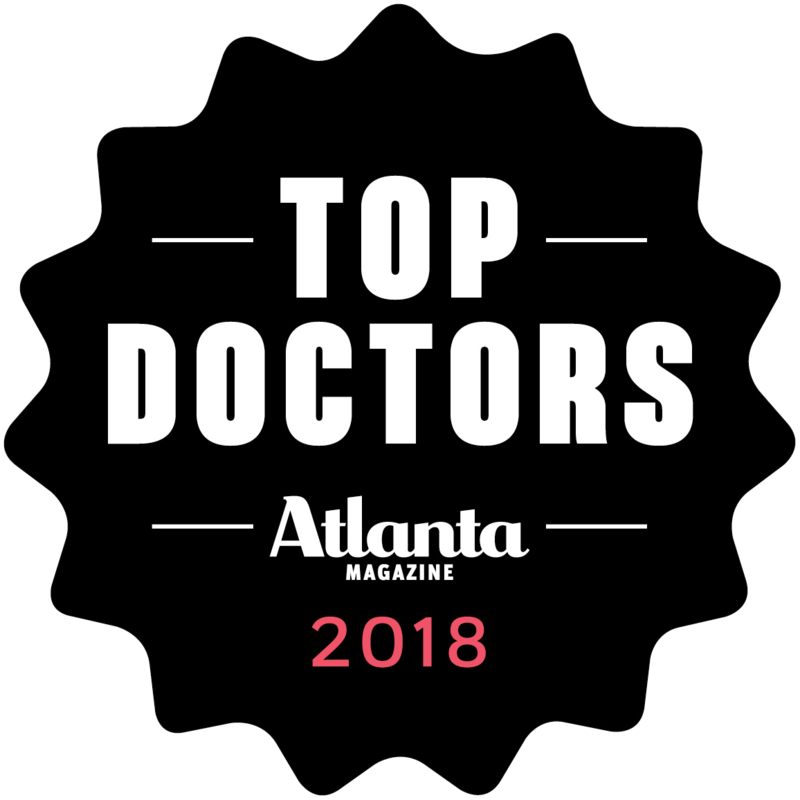 Home / Testimonials / I turned to Doctor Ken Anderson in Atlanta for help. When I was in my mid twenties I had a hair transplant done by the old punch and plug method. I had large plugs of hair removed from the rear of my head and placed in my forehead. At the time, this was the accepted method of hair replacement, but the results were horrible. The physician I had do the work placed the plugs in different directions, unevenly spaced them, and my hairline looked completely unnatural. To make matters worse, over 50% of the grafts didn’t take. This left me with a large donor area without hair, and large plug scars on my forehead. I wound up wearing a hairpiece to cover my embarrassment. Over 30 years later I decided if I could fix the scarring I would be much happier going natural and not deal with a hairpiece any more. I found a physician in New York that specialized in transplant repair. He convinced me he would be able to cut out the plug grafts on my forehead and close them, and with a laser resurfacing treatment the plugs would be hardly noticeable. It worked. However, the graft removal in the donor area caused the hair to be more thin than when I started. 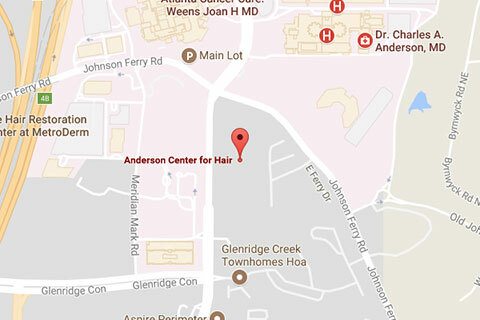 Deeply disappointed, I turned to Doctor Ken Anderson in Atlanta for help. In my initial consultation I was impressed with the friendliness of the office staff and the offices themselves… a state of the art facility. I was taken on a tour of the offices and the procedure rooms, including the robot room where Dr. Anderson does his incredible work. 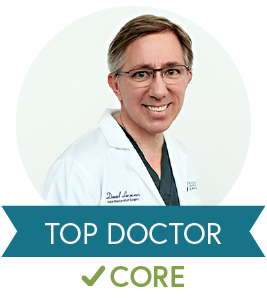 I was able to speak with Dr. Anderson directly and he gave me frank and honest feedback as to what he could and couldn’t do, which I appreciated greatly. 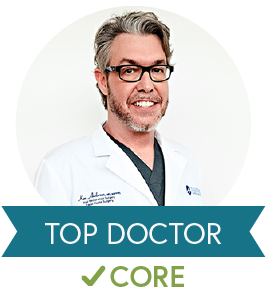 He explained the reasons why my last procedure with the previous physician wasn’t as successful as I was led to believe (adding more scar tissue on top of scar tissue doesn’t promote hair growth) and gave me real options for improving my appearance. 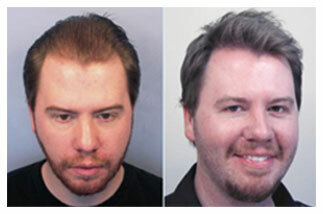 I decided to proceed with a FUE procedure with Dr Anderson, in which grafts where taken from productive donor areas from behind my head and placed in the thin spots that needed it so desperately. The day of the procedure, everything went as it was described to me. I got right in to the office, the whole staff was there ready to go. Everyone was concerned about my comfort and well being. The anesthesia in the scalp was a piece of cake. 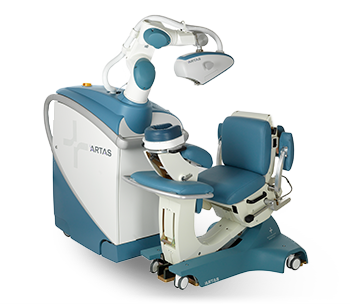 When the ARTAS® robot did its work, I felt nothing. I found it hard to believe that in a few minutes time the robot removed over 300 perfect grafts from my head. Dr Anderson carefully positioned each on of the new grafts working quickly and methodically. In a few hours, I was on my way back home with a new spirit of optimism that I would finally be happy with my appearance. 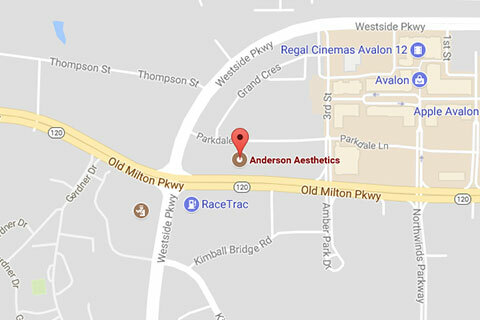 I am very thankful that I found Dr. Anderson and his staff. 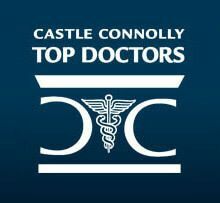 I highly recommend him for anyone considering a repair procedure.